This stamp is US Scott #230 and was issued 1893. This stamp is US Scott #231 and was issued 1893. This stamp is US Scott #232 and was issued 1893. This stamp is US Scott #233 and was issued 1893. This stamp is US Scott #234 and was issued 1893. This stamp is US Scott #235 and was issued 1893. This stamp is US Scott #236 and was issued 1893. 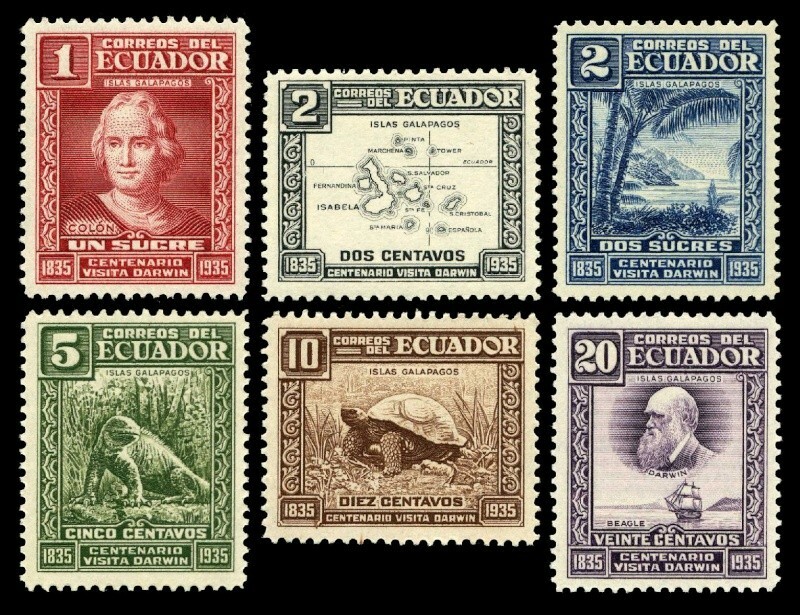 Set of stamps issued by Ecuador 1936 (on the stamp 1935) commemorate 100 anniversary since Charles Darwin visit on Galapagos Islands. Any idea what Columbus does in the set ? Great topical collection, with some beautiful stamps. Thanks for sharing everyone!!!! 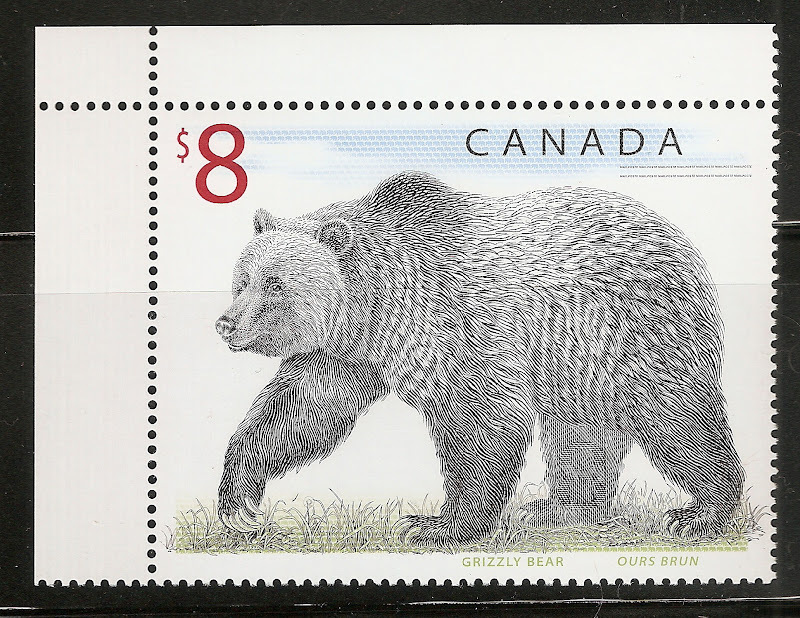 This stamp is St. Vincent Scott#346 issued Jan. 18, 1973. This stamp is St. Vincent Scott#347 issued Jan. 18, 1973. This stamp is St. Vincent Scott#348 issued Jan. 18, 1973.